Situated by the sea, this holiday home is within a 15-minute walk of Osaka Bay and Funamori Shrine. Misaki Amusement Park is 2.2 mi (3.5 km) away. Osaka Tannowa Station is 8 minutes by foot. 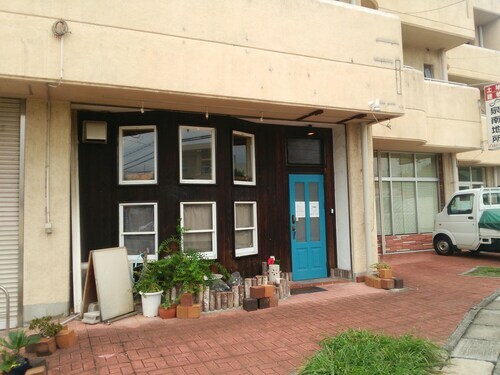 Situated by the sea, this apartment building is within a 15-minute walk of Osaka Bay and Funamori Shrine. Misaki Amusement Park is 2.2 mi (3.5 km) away. Osaka Tannowa Station is 8 minutes by foot. 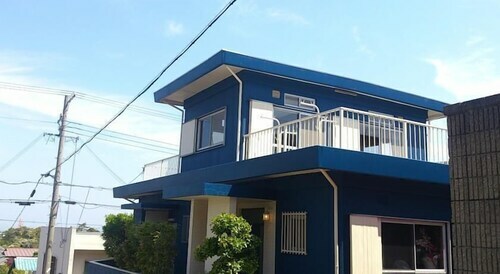 Situated by the sea, this apartment building is within a 15-minute walk of Misaki Amusement Park and Osaka Bay. Funamori Shrine is 1.1 mi (1.7 km) away. Osaka Misakikoen Station is 5 minutes by foot and Osaka Fukecho Station is 23 minutes. 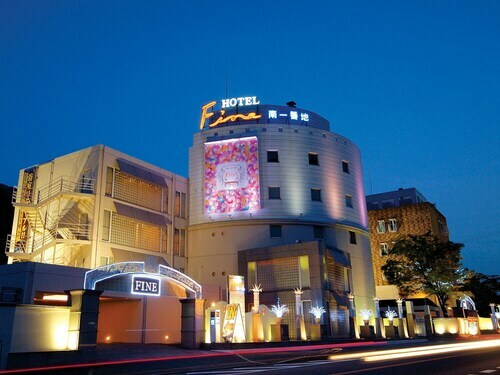 Situated in Misaki, this hotel is within 3 miles (5 km) of Osaka Bay, Misaki Amusement Park and Aeon Mall Wakayama. Funamori Shrine is 3.1 mi (5 km) away. Osaka Kyoshi Station is 23 minutes by foot and Osaka Fukecho Station is 26 minutes. 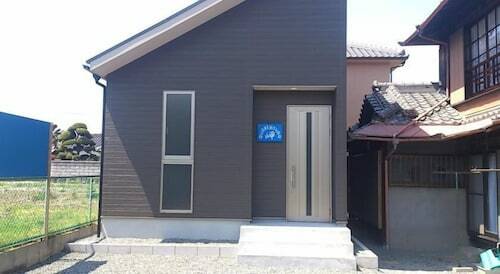 Situated near the beach, this guesthouse is 0.1 mi (0.1 km) from Osaka Bay and within 6 miles (10 km) of Rinku Premium Outlets and Rinku Park. Tajiri History Museum and Tajiri Port Sunday Morning Market are also within 6 miles (10 km). 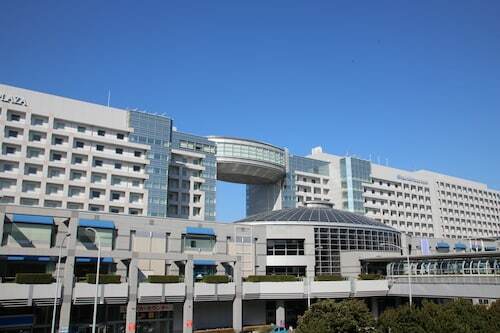 Osaka Ozaki Station is 12 minutes by foot and Osaka Tottorinosho Station is 14 minutes. 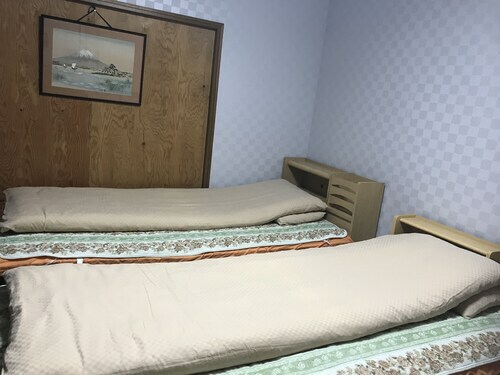 Situated near the airport, this guesthouse is within 3 miles (5 km) of Osaka Bay, Tajiri History Museum and Tajiri Port Sunday Morning Market. Rinku Premium Outlets and Rinku Park are also within 6 miles (10 km). Osaka Tarui Station is 16 minutes by foot and Izumi-Sunagawa Station is 19 minutes. 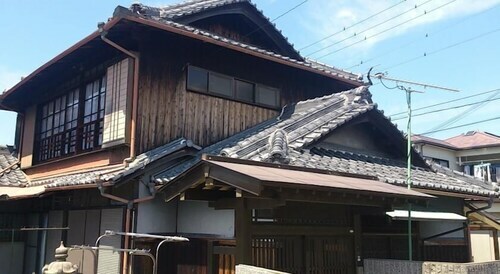 Situated in Wakayama, this hotel is within 1 mi (2 km) of Suhara Onsen and Wakayama Castle. Hanayama Onsen and Takihara Onsen are also within 5 minutes. Wakayamashi station and Kimiidera station are within a 2-minute walk.